As of today, Google made Chrome 10 available for all systems. 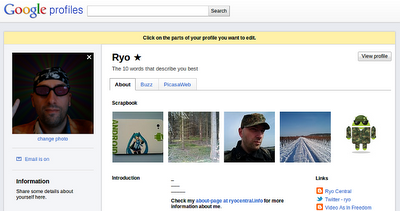 And then, I don't know when it happened, there are new Google profiles. 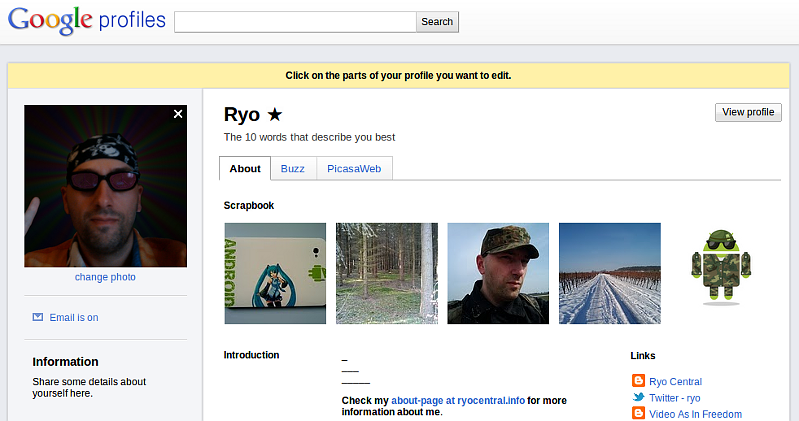 Kind of cool looking and Picasa is well integrated now. Finally!